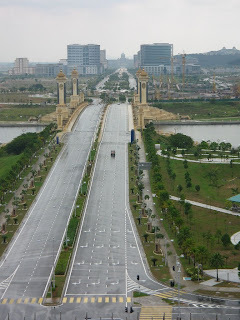 I have so much things to write about Putrajaya. 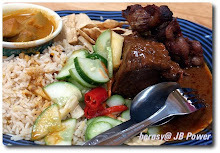 Putrajaya created its own paragraph in Malaysian history. It relates to my own life history. 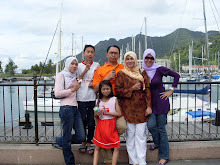 My short stay (Sep 02- Jan 04) in MoF, Precint 2 was really a memorable patch in my life. 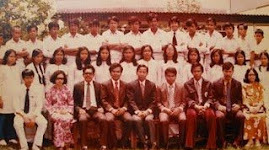 After PM Department, MoF was among the pioneers of Putrajaya. 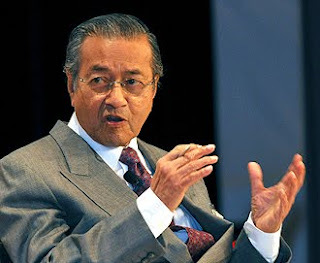 PM Mahathir who was also the Minister of Finance wanted MoF office to move from Kompleks Kerajaan Jalan Duta to its permanent complex at Boulevard Putrajaya, Precinct 2 eventhough the building was not really ready to be occupied. 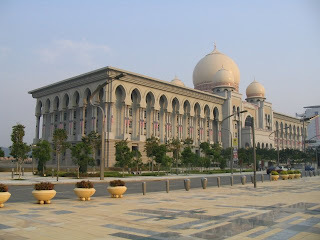 Putrajaya is a thoroughly modern and vibrant city located just south of KL. 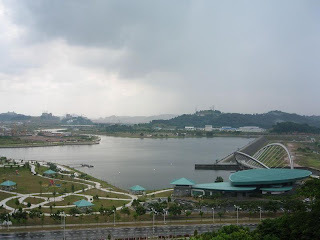 This is a model township that has been constructed with detailed planning, innovative urban design and great respect for the environment and it serves as the new federal administrative centre of Malaysia. 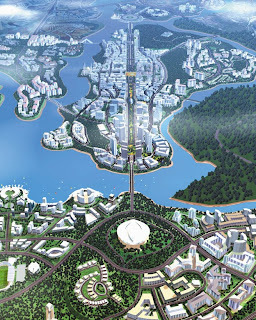 The relocation of several Government offices to this vibrant city is to ease the overcrowding and congestion of KL city. It is also to ensure that Kuala Lumpur will have adequate supply of land to continue developing as Malaysia's principal business and financial centre. 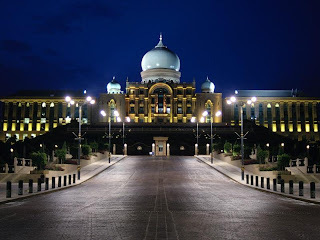 However, Kuala Lumpur still serves as Malaysia's national and legislative capital. 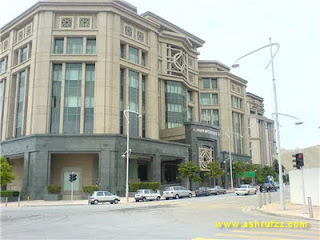 The vision to have a new Federal Government Administrative Centre to replace Kuala Lumpur surfaced in the late 1980s. 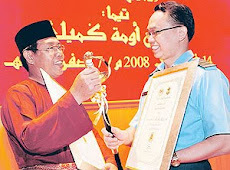 A 4,930 hectare lush forest area in southern Prang Besar estate in Selangor was identified and later renamed Putrajaya in honour of Malaysia's first Prime Minister Tunku Abdul Rahman Putra Al-Haj for his invaluable contribution to the nation. 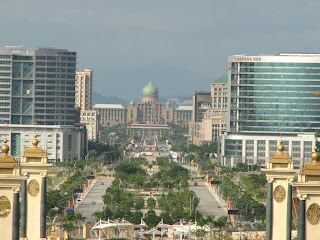 Putrajaya is a city with a vision and heritage for the country's present and future generations. Its beautifully landscaped roads and parks as well as modern buildings are clearly reflected in the duality of the project theme "Garden City, Intelligent City". Of the city's total land area, about 37.5% is being developed into parks, lakes and wetlands while the remaining for Government offices, commercial and residential areas, public utilities and amenities. 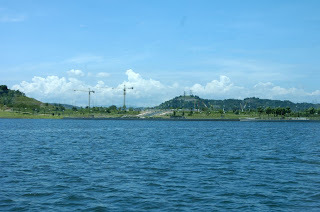 The centerpiece of the city is a 400 hectare manmade lake. 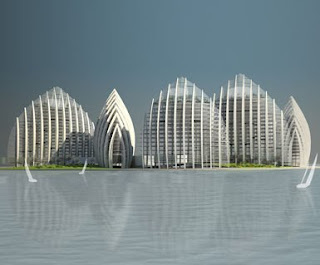 This city is also home to some of the most beautiful architectural works in Malaysia. 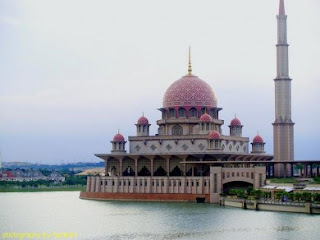 Facing the scenic Lake, we have the Putra Mosque, which is arguable the city's most distinctive landmark and one of the most modern mosques in the world. 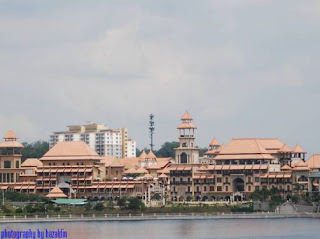 Then we have the Perdana Putra, (Prime Minister's Office) which overlooks the Lake, the Mosque and Dataran Putra. There are 9 bridges in this city. 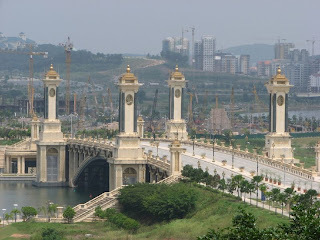 They are the Seri Perdana Bridge, Seri Putra Bridge, Seri Wawasan Bridge, Seri Bakti Bridge, Seri Saujana Bridge, Seri Bestari Bridge, Seri Setia Bridge, Seri Gemilang Bridge and the Monorail Suspension Bridge. 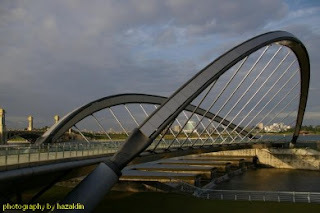 In my opinion, the one that stands out here is the Seri Wawasan Bridge, which is an amazing architectural structure. You should see it at night when the bridge is all lit up. Absolutely beautiful! 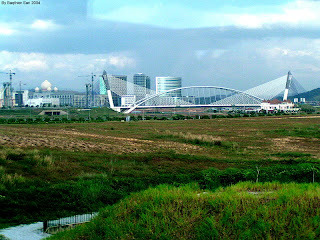 And of course, not forgetting one of the most prominent landmarks here, the Putrajaya International Convention Centre, also known as PICC. This convention centre is HUGE! and I mean HUGE as in MASSIVE! 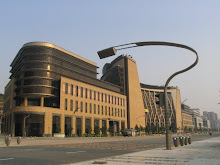 PICC has become one of the most favoured conference venue for high security risk events, hosted by the private or government sector. 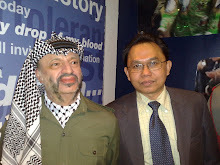 PICC has had many important guest including foreign head of states, heads of government and important corporate personalities such as the world's richest man, Bill Gates. 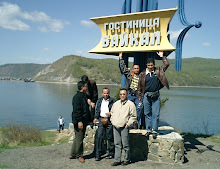 Due to its strategic location on the top of the hill, facing the beautiful lakes, it has also become one of the most popular places and sites for film shootings. This city is truly a magnificent, vibrant and beautiful city. 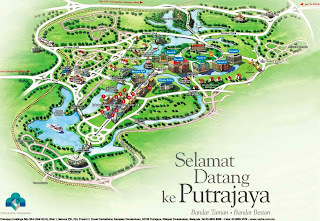 So, if you visit Malaysia, be sure to drop by at Putrajaya, the "Garden City, Intelligent City". 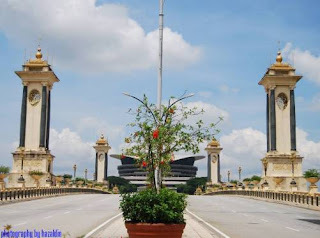 Putrajaya was the brainchild of a former Prime Minister Tun Dr Mahathir Mohammad who was in power between July 1981 till Oct 2003. 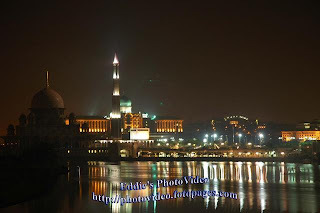 On 1st Feb 2001, Putrajaya was made a Federal Territory, the third FT after Kuala Lumpur (1974) and Labuan (1984) . 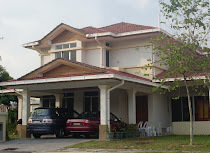 The city is situated within the Multimedia Super Corridor, beside the also newly developed Cyberjaya. The development started in 1995 and today major landmarks are completed and the population is expected to grow in the relatively new city. 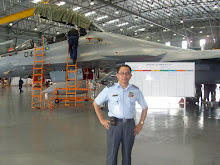 The Federal Government negotiated with the state of Selangor on the prospect of another Federal Territory and in the mid-1990s, the Federal government paid a substantial amount of money to Selangor for approximately 11 320 acres (46 km²) of land in Prang Besar, Selangor. As a result of this land purchase, the state of Selangor now completely surrounds two Federal Territories within its borders, namely KL and Putrajaya. 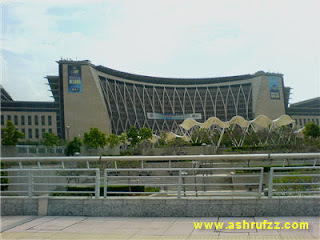 The Asian financial crisis of 1997/1998 had somewhat slowed the development of Putrajaya. 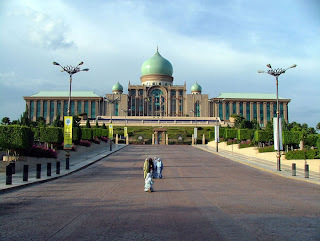 In 1999, 300 staffs of the Prime Minister's office were shifted to Putrajaya and the remaining government servants moved in 2005. 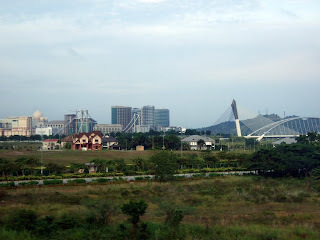 On February 1, 2001 Tun Dr. Mahathir declared Putrajaya as a Federal Territory with the ceremony of handing over Putrajaya township from the Selangor state authorities. In 2002, a high speed rail link called KLIA Transit (ERL) was opened, linking Putrajaya to both Kuala Lumpur and KLIA in Sepang. However, construction of the Putrajaya Monorail which was intended to be the city's metro system, was suspended due to costs. 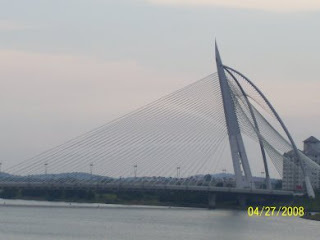 One of the monorail suspension bridges in Putrajaya remains unused. 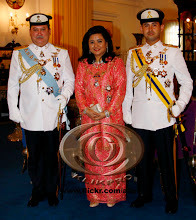 In 2007, the population of Putrajaya was estimated to be over 30,000, which comprised mainly government servants.